Mrs. Crosby Hat Box Yarn is a similar yarn: merino wool, machine wash, sport (24-26 sts/4 in), 5.5-6 sts / inch, on size 3-5 US needles. 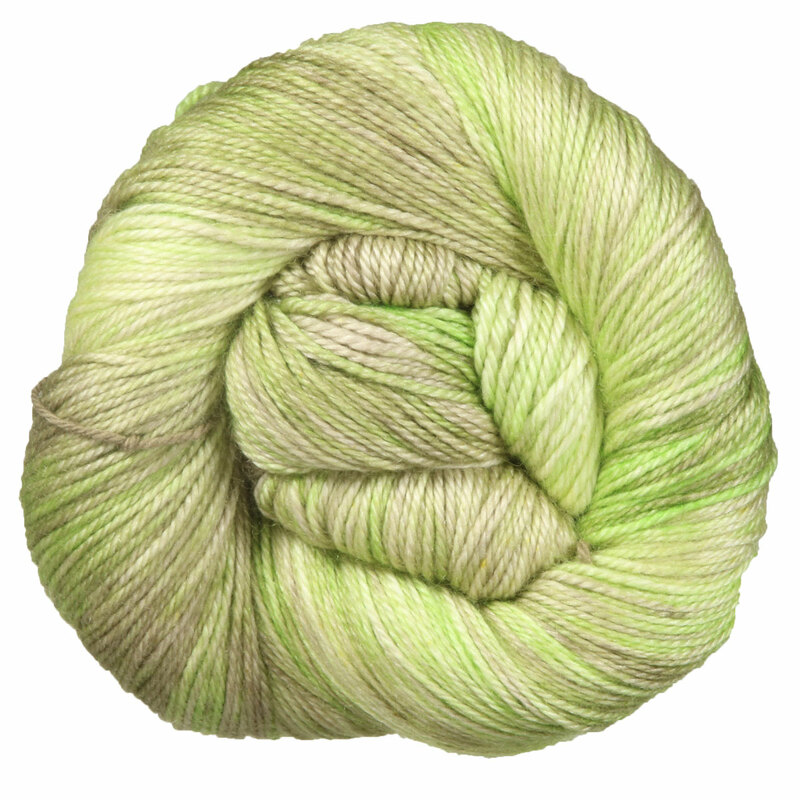 You may also like Fyberspates Scrumptious Sport 4-Ply Yarn, which is another similar yarn: merino wool, machine wash, sport (24-26 sts/4 in). If you like Pashmina, then you may be interested in the different ways we've used it. Visit our 4th of July collection to see some ideas.